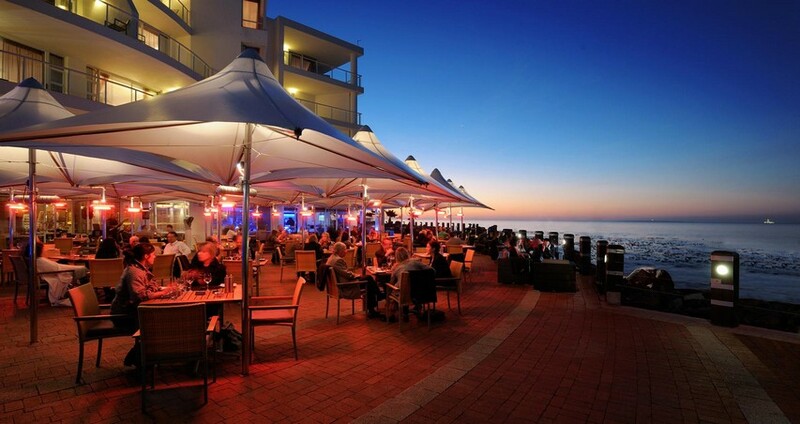 The Radisson Blu Hotel Waterfront is ideally located on the edge of the Atlantic Ocean overlooking a private marina and famous Robben Island. There are 177 air-conditioned rooms with en suite facilities. The business class rooms and two bedroom suites all have private balconies and spectacular sea views. Spacious standard rooms offer mountain views. The Tobago Restaurant & Terrace is a stones throw from the water's edge and serves a Mediterranean lunch and dinner buffet and international style a la carte menu. A complimentary shuttle services the V&A Waterfront and Virgin Active gym. In between sightseeing, enjoy the unique rim-flow swimming pool that overlooks the ocean. "The Radisson Blu in Cape Town worked well for our family of 6; location is great, service was outstanding as well as the breakfast. " 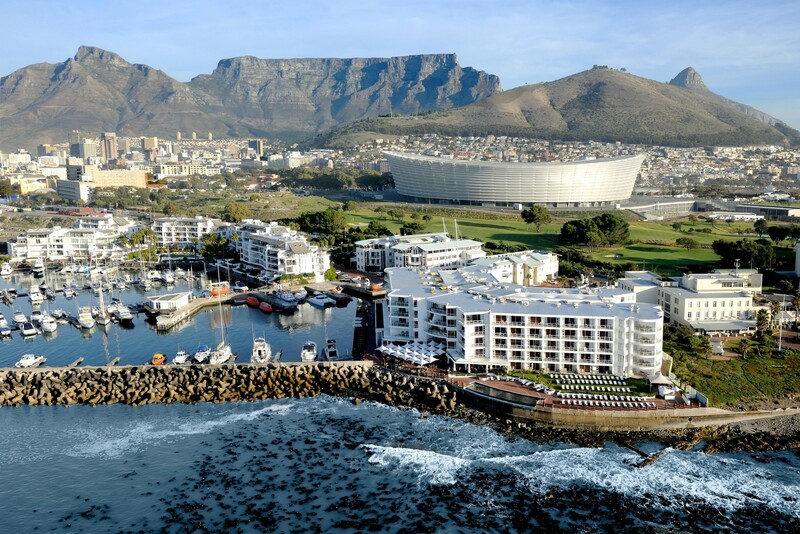 "Cape Town was beautiful and the Radisson Blu was great. The shark cage dive was awesome! The Cape tour was beautiful, including the penguins and the ostrich feeding. Our guide Chris was very good. The day spent sand boarding and the Winelands was very good." - Ayleen Pinera-Llano, Eduardo Llano, Silvia Pinera-Vazquez, and Roland Vazquez, Rolando, Tiziana and Arianna Vazquez, Gabriella and Eduardo Llano Jr.